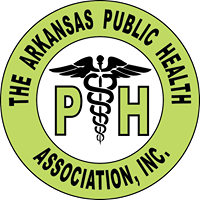 The Arkansas Public Health Association (APHA) Scholarship committee is accepting applications for the public health textbook scholarship. 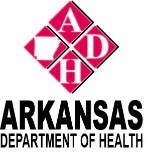 Any student in Arkansas pursuing a degree in the field of public health may apply. 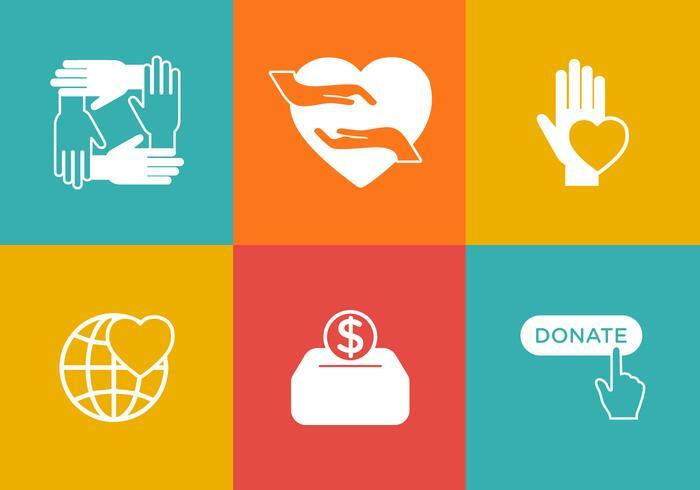 The deadline for application submission is 5 p.m. April 1, 2019. Notification of Scholarship – April 15, 2019. 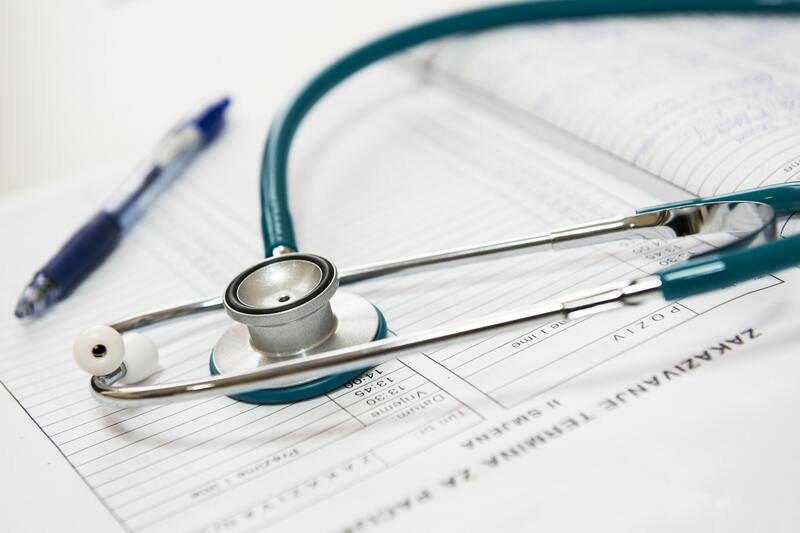 The APHA Public Health Textbook Scholarship in the amount of $500 is given annually at the APHA conference to a student selected from a pool of applicants to assist in the purchase of textbooks and related materials. No paper applications will be accepted. Scholarships will be awarded at the Awards Luncheon on May 1, 2019. For more information regarding the scholarships, please contact Brandi Roberts. It is encouraged that a letter of support be provided from individuals familiar with the student’s work and professional activities.